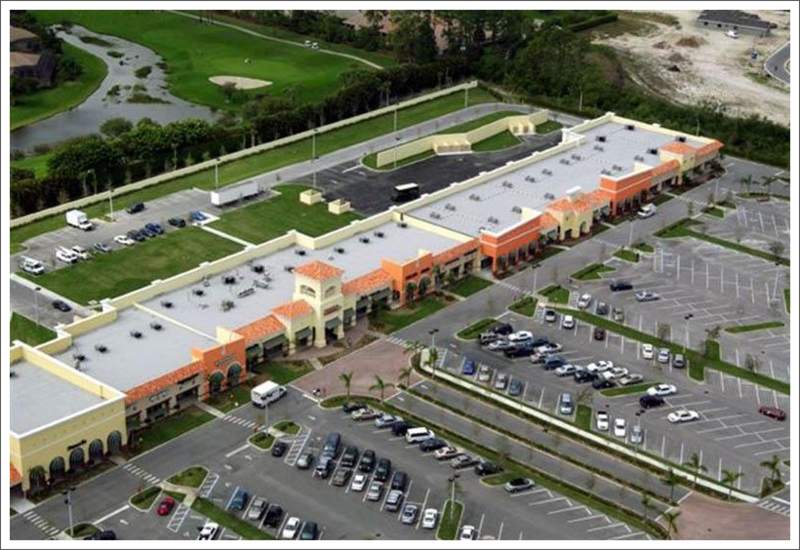 Bertolami Construction, Inc. in Loxahatchee, FL has completed over 30 million dollars in construction. President: Vince Bertolami is a third generation General Contractor working in Florida, first with his father and grandfather, then forming his own company almost 20 years ago. To date, Bertolami Construction has completed over 30 million dollars in commercial and residential construction. Vince also functions as the lead Estimator for all projects large and small. Vice President: Beth Bertolami functions as Vice President as well as Office Manager. Contracts, Billing and Lien Responsibilities have become more complex and comprehensive in the past few years as the construction industry suffered steep decline. Beth is experienced in all aspects of the construction process and works hand in hand with our clients to help make this a smooth and seamless process. Let us know if you need more information about our expertise and experience. Call us now.